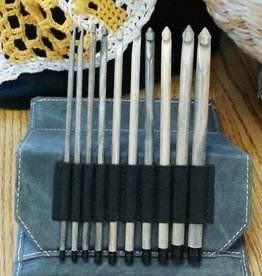 Crochet Hooks - Spun Fibre Arts, a local and online yarn store specializing in natural fibres. 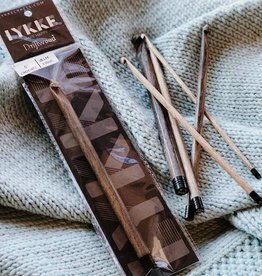 Lykke Driftwood crochet hooks are made from solid birch, so they are light and smooth, yet sturdy—ensuring that crocheting is near effortless. 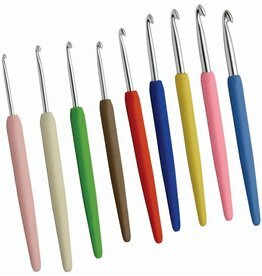 Dreamz crochet hooks are designed by people who know and understand the art of crochet. 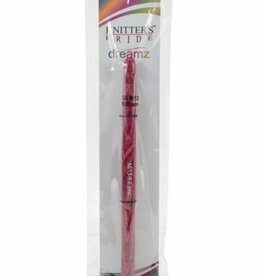 Hand crafted by skilled artisans.